Will Chris Estate offers full conference facilities complete with a projector, big screen, PA system, white board and flip charts as well as a sophisticated lighting system. 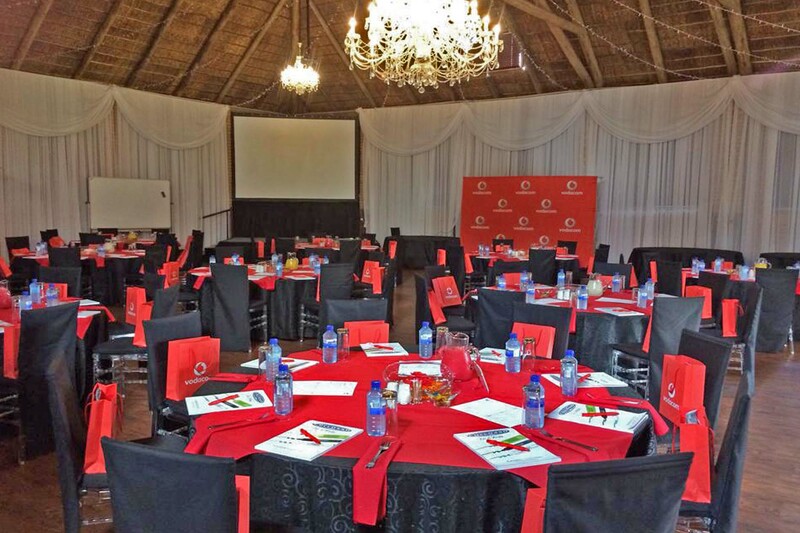 Our various venues offer a range of seating configurations customised to your specific requirements. We offer both standard as well as bespoke event decor options to suit your exacting requirements. For your peace of mind our service includes menu design and on site food preparation to suit your palate. We offer a full service open, cash, conventional and cocktail bar service tailored to your pocket. 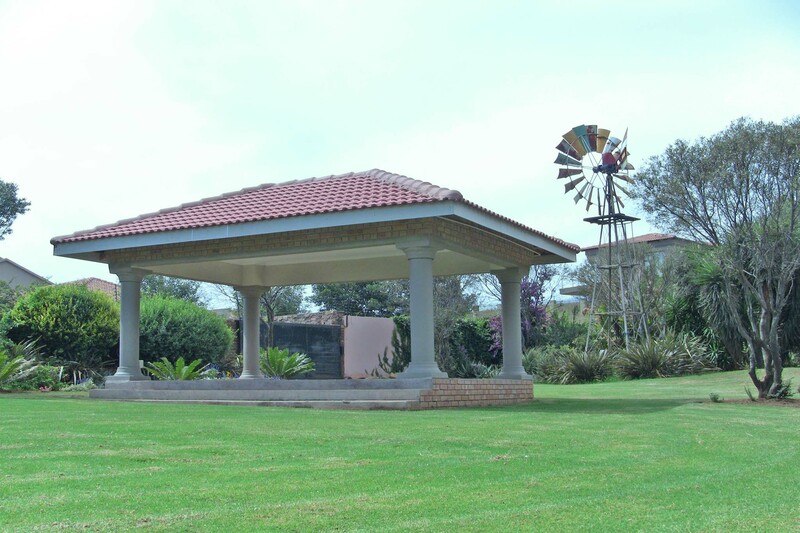 Our various venues include our sought after banquet hall, chapel, breakout rooms, garden rooms, various garden tents, garden pavilion, garden lapa and Victorian gazebo. These venues offer unlimited seating arrangements for your corporate function. Our various venues offer a number of seating arrangements and each venue can be configured to suit your corporate event and can be themed to your exact specifications. Whether you require a classroom setting to train your regional sales agents or an intimate space for an exclusive product launch, we have number of options from which to choose. With a seating capacity for 400 guests, this popular venue can be configured as a banquet hall, classroom or theater with decor options to suit. 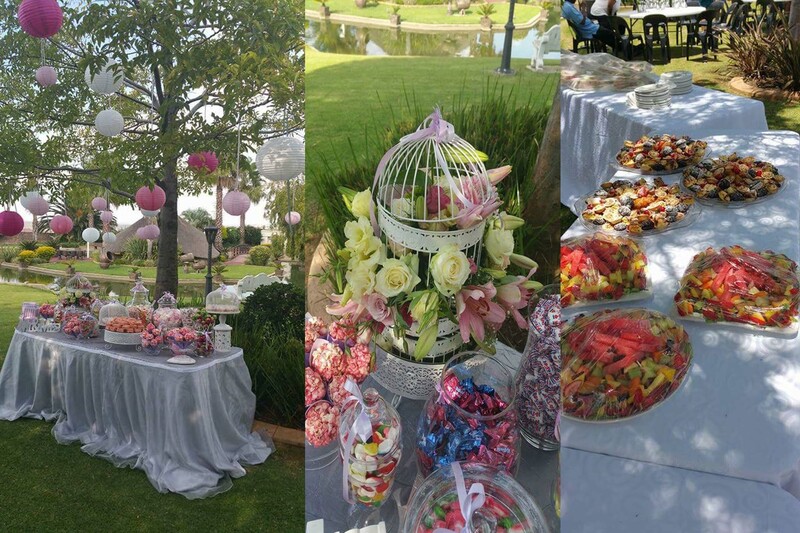 Our exquisite garden features many mature trees and boasts with numerous “garden rooms” which can be themed for more informal events. 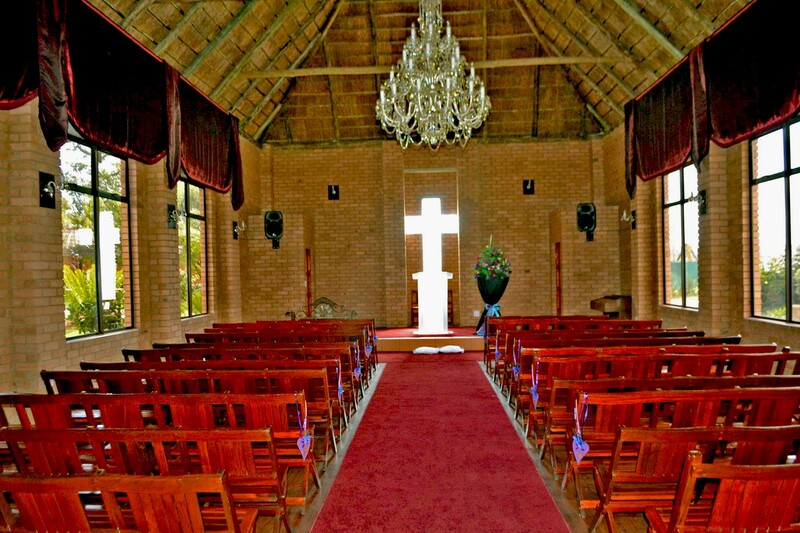 Although often configured as chapel, this venue with it’s expansive views over the garden is a popular choice for more intimate settings. Our most popular garden room features a Grecian styled pavilion which can be configured into the focal point of your your outdoor event. 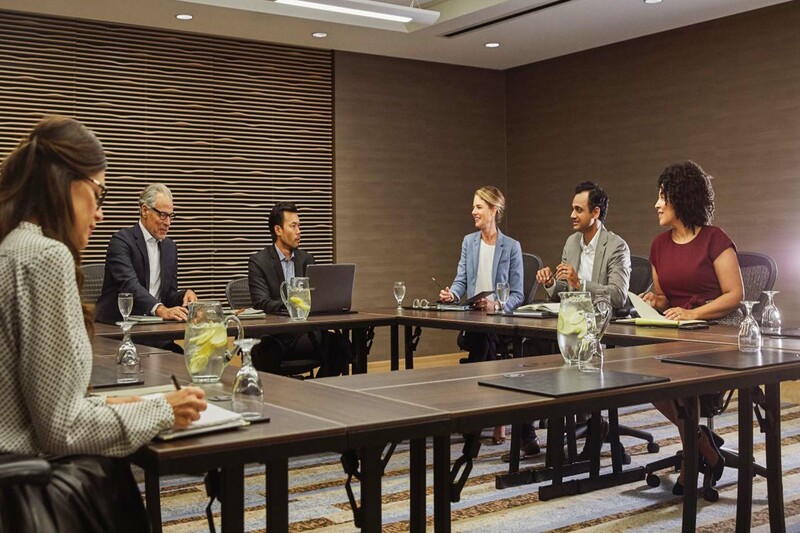 Our breakout rooms allow your event participants to meet in smaller groups to collaborate and discuss issues away from the crowd in complete privacy. 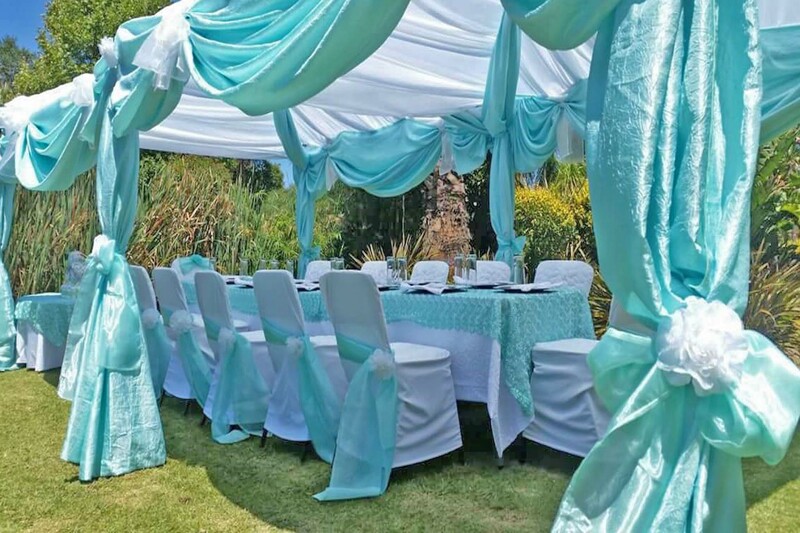 Will Chris Estate offers a number of tented garden spaces which are ideal for both formal and informal, intimate outdoor events.